Uintah City is bordered to the south by the Weber River, a popular recreation destination resulting in water based rescue and response situations. Additionally the major east – west Union Pacific Railroad bisects our city, as does Interstate Highway 84 and US Highway 89, all of which are major transportation routes for numerous types of hazardous materials. Several underground petroleum pipelines traverse Uintah City, as do large natural gas delivery lines. Uintah City also has an extensive wildland to urban interface that exists on the eastern portion of the city and borders the Wasatch National Forest. Add to all of this the existence of the Wasatch Earthquake fault in the eastern portion of our city; the potential for major emergency is even greater. With more than 2,000 people in the city at any given time every day, whether they’re residents or visitors, coupled with the fact that we are located at the southern-most point in the county, we are faced with a high-risk situation in the event of a major disaster. Thankfully, the city has not suffered the types of catastrophic events that can bring a city to its knees. 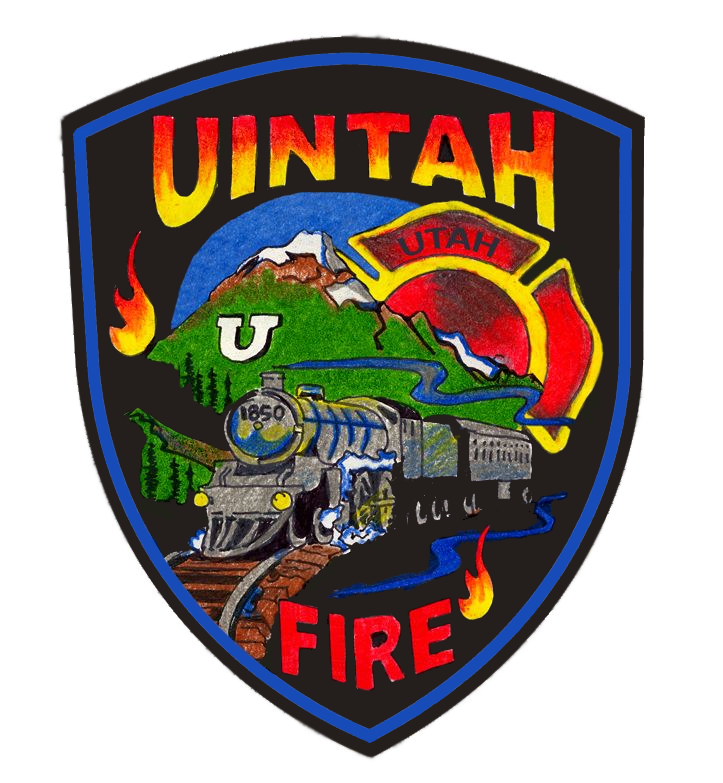 In an effort to provide our residents not only the best possible chance of surviving a disaster, but the ability to thrive afterwards, the Uintah Fire Department Supports and trains residents to be disaster first responders. This program is federally recognized through FEMA and is called the Community Emergency Response Team, or CERT. The program has been in effect for nearly a quarter of a century. Its origins go back to 1985, when a group of Los Angeles fire officials travelled to Japan to learn how the Japanese responded to disastrous earthquakes. While there, the visitors discovered first hand that community participants played a significant role in post-disaster support and response, because the deadly Kyoto Earthquake struck during their visit. Later that year, a separate trip was made to Mexico in the wake of the 8.1 Mexico City Earthquake that killed more than 10,000 people. LAFD officials observed that every-day people - neighbors and passers-by - became first responders when the quake struck, often digging with their bare hands to help free trapped victims. A year later, the Los Angeles Fire Department created a pilot program to teach a core group of community members about basic fire suppression, first aid, search, and evacuation techniques. The first 30 people who completed the training demonstrated the effectiveness of the CERT concept, but it wasn't until the October 1, 1987 Whittier Narrows Earthquake that the city saw evidence of how valuable the CERT program could be and stepped up to support it. 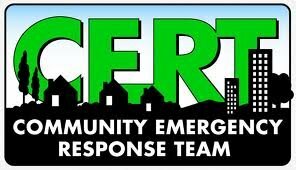 In 1993, CERT became part of the Federal Emergency Management Agency (FEMA) offerings to communities nationwide. A key factor for CERT members is the ability to spontaneously organize and activate themselves in the event of a major disaster. If there is a significant earthquake, phones and other communications channels may be interrupted. CERT members will know where to go, how to organize their efforts, and will get to work without any specific order being issued. A CERT member's first responsibility is to his or herself, then his or her family, and finally his or her community. What is involved in Becoming a CERT Member? CERT members receive 17 ½ hours (one day a week for seven weeks) of initial training. The 7-week course is followed by optional continuing education courses, full-day refresher drills, and an opportunity to assist the Uintah City Fire Department at local incidents. CERT training is provided free of charge (CERT members must purchase their own goggles, vest, and gloves – approximately $30.00) to anyone 18 or over. Classes are taught continually throughout the year in locations all over Weber County. You can also organize a class for your neighborhood, business, church or community group. You need a minimum of 15 people to hold the training. The UFD CERT Training only conducts non-discriminatory classes. Non-discrimination includes race, religion, gender, and group affiliations. The CERT program is a partner of Citizen’s Corps and is for every U.S. Resident.